If you are interested and would like more information about our Free Care Initiative, please email info@mshomecare.co.nz or contact your local office. As part of Miranda’s continuous commitment to giving back to the community and making a positive difference to a better quality of life, Miranda Smith Homecare has been participating in a Free Care Initiative since 2013 and making homecare more accessible to all. Through this Free Care Initiative we are able to offer a set amount of free homecare support each month to individual clients. 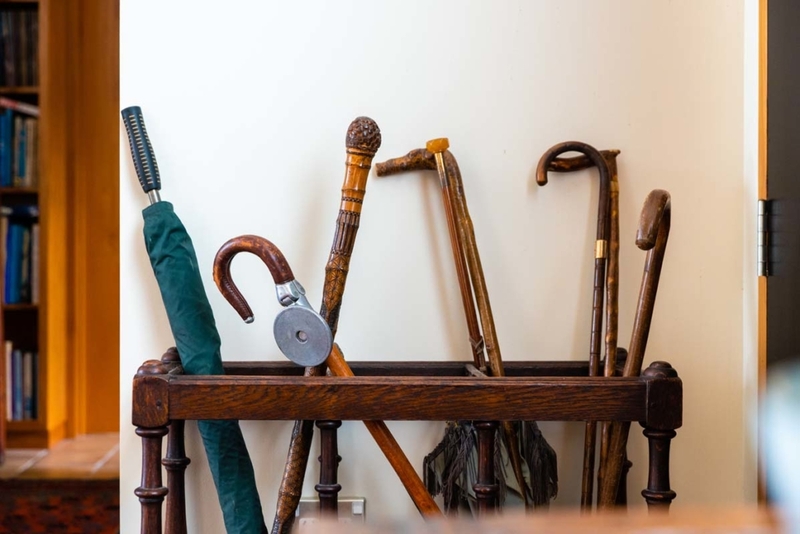 This allows those who would not normally be in a position to access private care receive additional homecare support. There is a limit to the amount of free care we are able to provide (a total of 20 hours per month, per office). All referrals must be made through community organisations such as Hospice, The Cancer Society or Alzheimer’s Society.